It's all about educating not only this generation, but the next generation of Hoteliers, General Managers, and Revenue Managers, not to mention our friends in Sales and Marketing. When we designed our Hotel Demand Management MOOC (that stands for Massive Open Online Course, in case you were wondering), this is exactly what we had in mind. Recent reviews of our Hotel Demand Management MOOC have been overwhelmingly positive. One student who recently completed the course reviewed, "5 stars. Comprehensive and very thorough!" and another wrote, "Felt a lot less like a commercial than [the standard hospitality courses]." What's equally amazing is that over 2,000 hospitaity industry students and professionals have already enrolled. So whether you sign up for the free SnapShot Demand Management section, or the entire course we developed in partnership with ESSEC Business School, we're certain you'll come out the other side equipped with new insight and skills in hospitality management and hotel tech. There's no question that today is a crucial time in the hospitality industry. 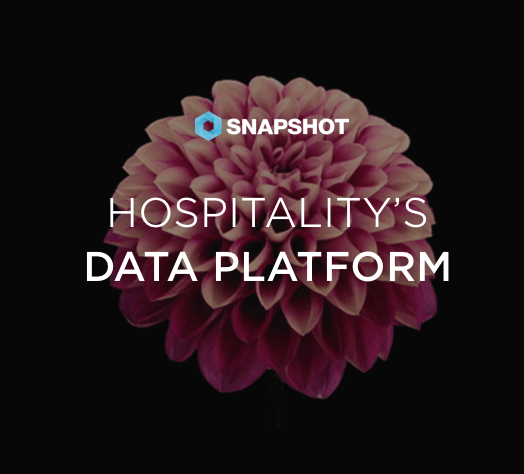 As David Turnbull, SnapShot's COO, recently noted, "We are entering a new era in the industry where hospitality is part of a data economy." It's time to make the data work for us, our hotels, and our guests, what do you say? The next session begins March 7. Click below to learn more or sign up for the Demand Management MOOC.